The University of Plymouth is going places. Ranked second in the UK in the Times Higher's global Young University Ranking 2018, we are looking for people who can bring fresh perspectives and new ideas. It is in our nature to innovate – both in our teaching and our research. We strive for the highest quality in all we do – pushing boundaries, isn’t just encouraged, it is expected. At Plymouth, every employee is an explorer in the pursuit of excellence. We ignite our students’ imagination and drive innovation. We are passionate about potential. We invest in our employees, inspiring creativity and new ideas that transform the future of education and research. If you’re seeking an employer who values curiosity, innovation, and creativity; if you have a passion to learn; a desire to educate and share new discoveries; if you are looking for colleagues who are big thinkers; if you are eager to take on fresh challenges and build your career at a university which has ambition, then we are looking for you. Our roots go back 150 years, but our modernity and contemporary thinking give us energy and direction. Our teaching emphasises practical ‘real world’ experiential learning, and our stimulating student experience facilitates personal challenge and development. Our curriculum is built around employment success. Plymouth graduates are highly capable, confident and adaptable global citizens – we give our students the freedom to define the world they will help to build. We’re 18 months into our refreshed strategy and we’ve just been ranked second in the UK: Times Higher Education young universities 2018 – and we’ve just started. 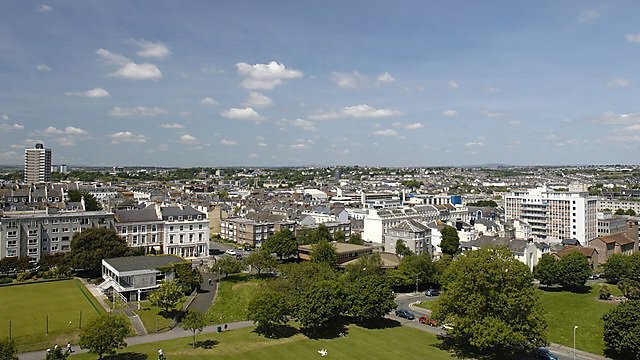 Britain’s Ocean City, Plymouth, was recently quoted by GQ magazine as 'the coolest little city by the sea'. Plymouth has everything you would expect from the largest city in the South West – major high street stores, theatres, multiplex cinema, art cinemas, and a wealth of small clubs and venues. Our University campus is at the centre of this thriving, oceanfront city in one of the UK’s most beautiful regions. 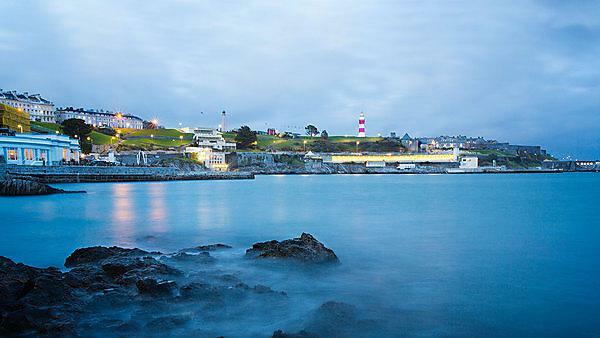 A ten-minute stroll from the campus will take you to Plymouth Hoe – a Victorian promenade descending along the waterfront to the Barbican – Plymouth’s old town. 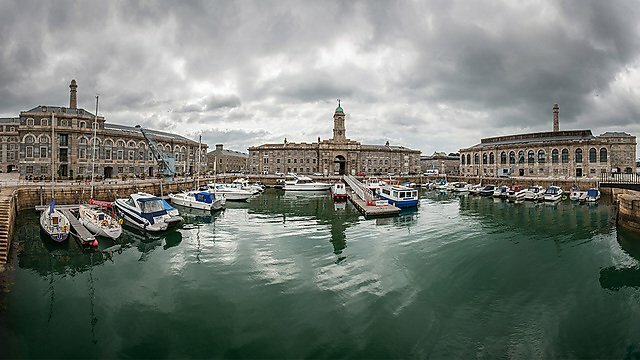 Here, clustered around Sutton Harbour on cobbled, Elizabethan streets, you will find a wonderful mix of quirky shops, galleries, pavement cafés and eateries, bars and nightclubs. 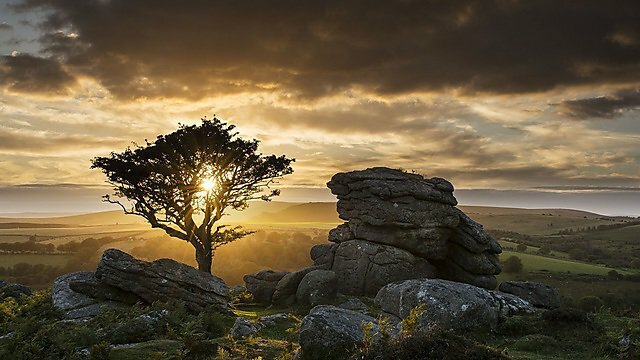 Between Dartmoor and the sea, the reward for living in Plymouth is the outdoors. To be outdoors in summer or winter is compelling because the landscape is breathtaking. 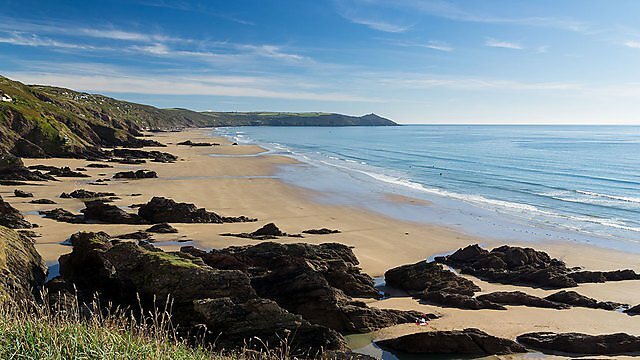 Barbeques on the beach, picnics on the Hoe, hikes along the coastline, long bicycle rides on vehicle-free paths that traverse the moors – if being in nature is a source of regeneration for you, this is the place to live and work. Welcoming you in. Helping you stay motivated and healthy. Considering your future. We value your contribution to the University and reward you from the outset. We want healthy, happy, fulfilled employees who love coming to work. That’s why, whether you've just joined us, or have worked with us throughout your career, we offer a raft of incentives and rewards. Become part of a team where everyone makes a difference, and enjoy a host of valuable benefits designed to enhance your lifestyle at work, and at home. A member of the campaign to promote women in science, technology and engineering.